There is not a single sphere in the modern business world that could be active and profitable without the implementation of software. Many developers and software companies are spending time and efforts to come up with the idea of business software to optimize the workflow and be helpful in many ways. Scand Ltd has over 15 years of experience in developing high-quality business software for different industries. The present post reveals our expertise in making enterprise software for the insurance business sphere. Our developers created fast and lightweight web-based software for the management and support of various insurance operations as well as provide a convenient tool to process data, with the graphical visualization included. The mentioned above functionality became possible to apply using the most convenient development means for such operations: React and Redux. These options gave the team an opportunity to reduce the development time and improve the quality of the product, as the most of the errors could have been corrected already on the stage of its development with the help of ‘hot reloading’ and ‘time travel’. The project literally could have been returned to its previous state the corrected code was re-run without reloading the entire application. To make the data flow between the system components effective and intuitive, making it easier to support the system in the whole and reduce the risks of mistreating the code by other developers Redux was used. The bundle of Node and Express used by our development team could handle a huge number of connections with high bandwidth simultaneously, as well as create needed CRUD functionality in the shortest possible time. For the framing facility MongoDB, a document-oriented database was used as it allowed working with data insurance business operations. Let’s take a look at the basic functionality of the product. single interface for all devices. This software developed by Scand meets unique business needs and brings real value to it. 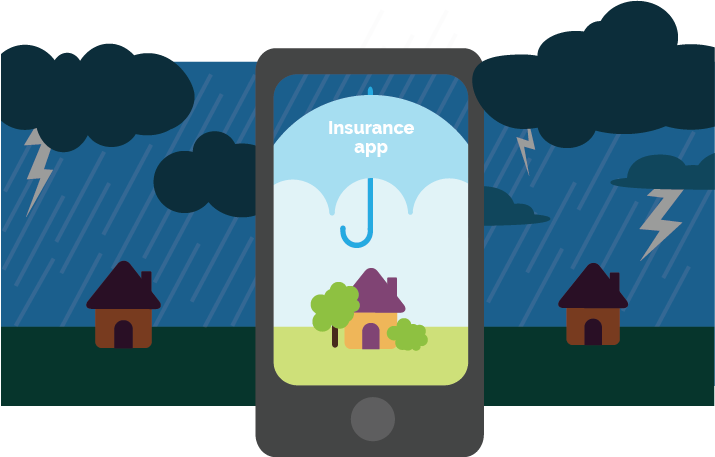 With the help of our flawless code, your insurance ecosystem will drive growth by increasing the agents’ productivity and customers’ experience. This scalable and configurable soft could be beneficial for insurance business sphere of any country. If you are interested in any Web-Application or other software development with similar functionality, please, do not hesitate to contact us.